Brandon Michael Marketing - I.A. Michael Investment Counsel Ltd.
Brandon joined the ABC Funds team in June 2012. He has headed up the marketing department, bringing with him great knowledge in marketing and finance. 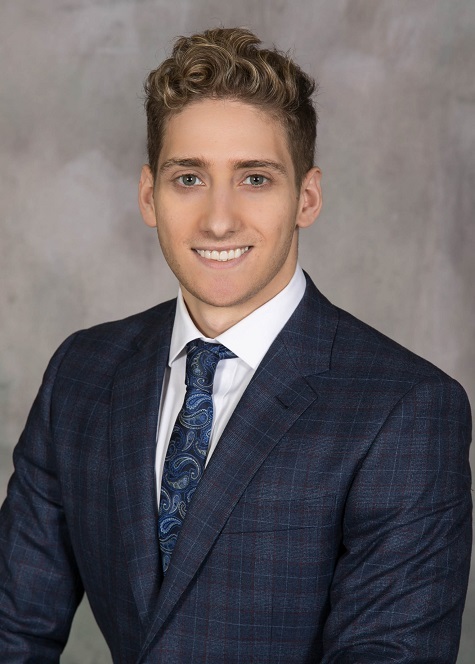 Brandon is responsible for sales, marketing communications, and building exceptional relationships with clients and advisors. Brandon holds a Business Management and Organizational Studies (BMOS) degree from Western University, specializing in marketing and finance. Brandon is working towards his CMT (Chartered Market Technician) designation and recently passed the CMT Level III exam. Additionally, Brandon is registered as an Exempt Market Dealer for the ABC Funds.